The Threshold is available in both carbon and aluminum iterations. 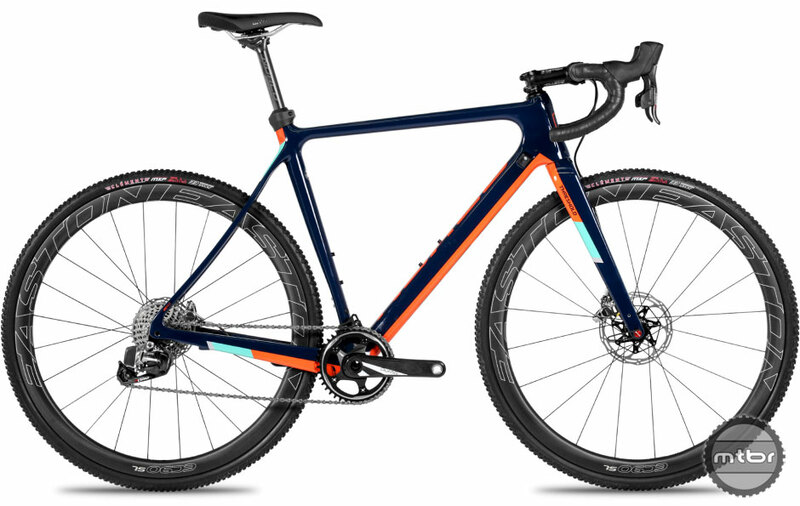 For 2018, Norco has thoroughly redesigned the Threshold, their CX race rig. The geometry has been reworked, frame details have been rethought, and a host of new features have been introduced. Keep scrolling to learn more. The bike is available in six different sizes, which should fit riders 5’1’ to 6’5”. Each frame size recieves “Size Scaled Tubing,” which ensures all sizes share the same ride characteristics. On the geometry front, Norco started by slacking the head angle and lowering the BB to improve stability. They also increased fork offset for more predictable steering. Finally, they steepened the seat tube angle to improve acceleration. Norco thought through every detail, from internal cable routing to fender mounting. The Threshold uses 12mm axles front and rear, flat mount discs, and now has clearance for even bigger tires (35c come stock). Other neat details include an integrated seat clamp cover to prevent water and mud intrusion into the frame, internal cable routing for a dropper post, and concealed mounting options for conventional fenders. The eTap equipped version of the Threshold will set you back nearly 7k. That price does include carbon Easton wheels. 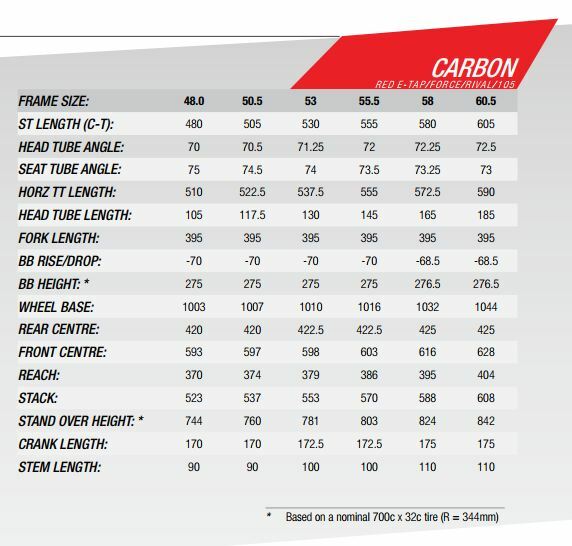 Prices for a complete Threshold Carbon start at $2,599. At that price point, you receive a full 105 drivetrain, WTB rims, and Praxis cranks. A SRAM Force build is available at $4,199. If you prefer electric shifting, Norco also offers an eTap equipped model for $6,899. A frame only will set you back $1,799. The Threshold is also available in alloy. 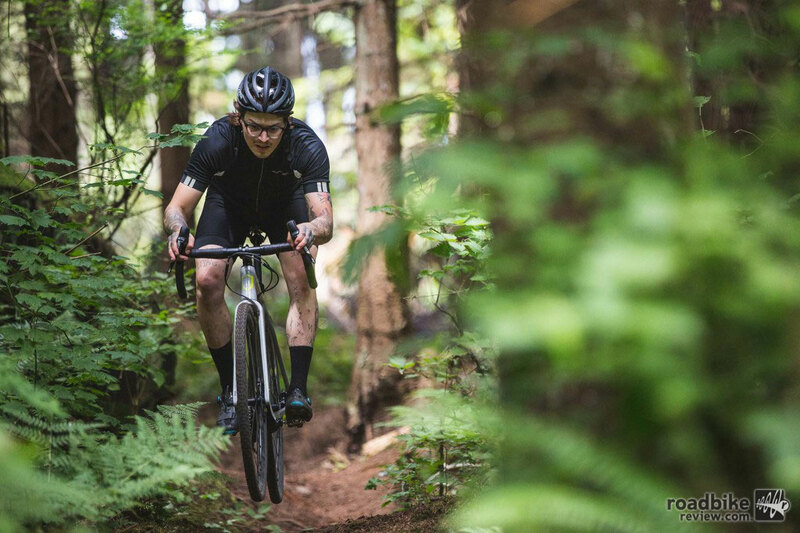 A single speed version retails for $1,200, while geared versions will set you back between $1,250 and $1,700. To learn more, visit www.norco.com.